A small team of teaching and support staff from Meadowhead School and teachers from partner schools in Finland, Slovenia and Spain worked with 60 students aged 14-18 on this 2 year ERASMUS European- funded schools project to help develop their employability skills. We compared/contrasted how each school currently equips students with the skills to prepare them for working life after education. Different groups of students from each school travelled abroad to work on producing 4 end products to support all students to boost their employability skills in general. These products included: A website/portal, mobile app, video guides on the do’s and don’ts of job interviews and interactive lesson plans for careers teachers. There was an initial planning meeting of key staff in the Slovenian partner school in December 2014. 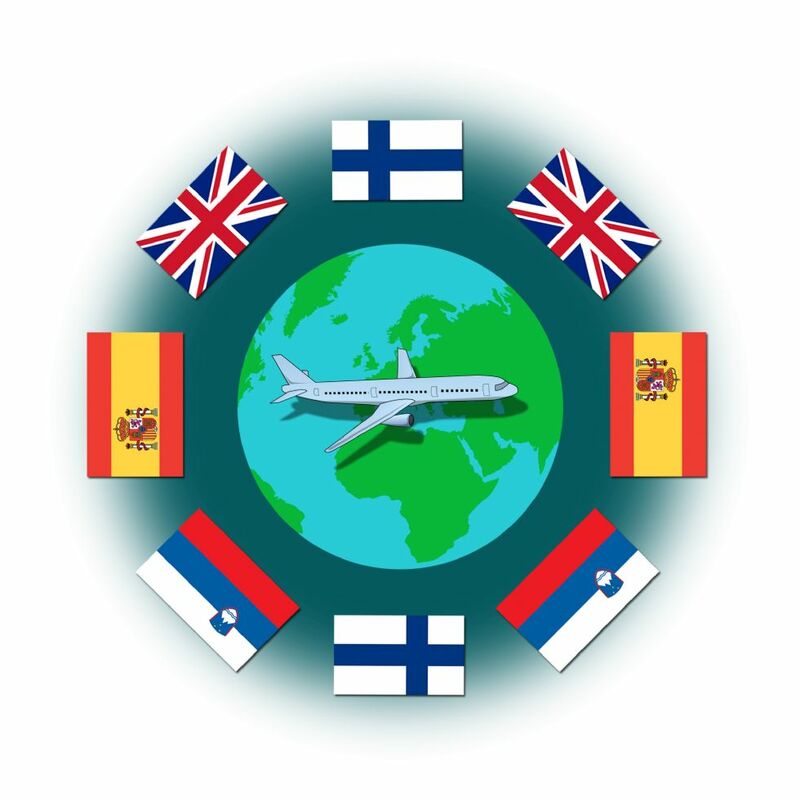 Student joint project work and week-long exchange visits followed to Ljubljana (May 2015), Klaukkala (October 2015) and Zaragoza (February 2016). 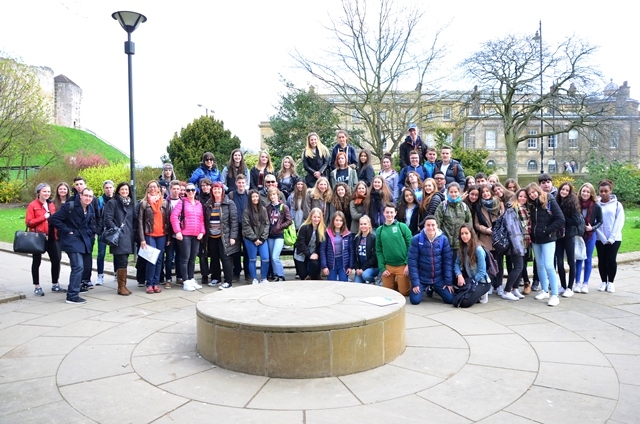 Meadowhead staff, students and families hosted the final visit between 10-17th April for 30 students from the 3 countries. 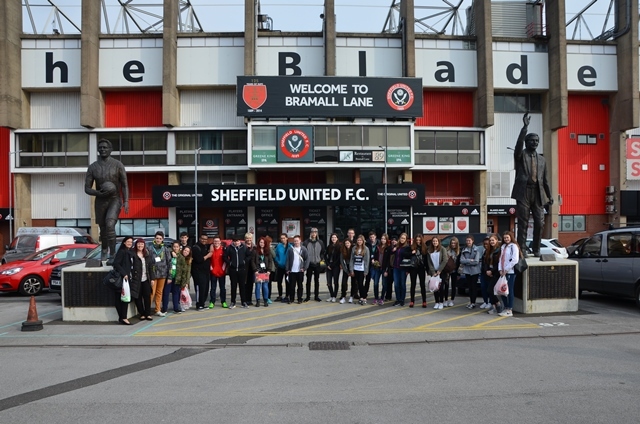 Students enjoyed finalising their joint products as well as a series of trips and visits: teambuilding activities at SUFC Academy and a tour of Bramall Lane, a visit to Cutlers Hall and Sheffield city centre, a business visit to Yorkshire bank on Fargate and a cultural visit to the historic city of York. Students and staff organised a final celebration event including a visual photo exhibition from each exchange trip, and formal presentations to a packed audience of parents, governors, Trust business partner stakeholders and other VIP guests from the Cutlers Company and British Council. Many thanks to all our partner organisations who helped to facilitate this amazing experience for all our students – they have made friends for life and learnt a lot about the world of work along the way.